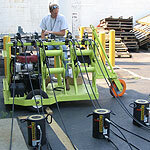 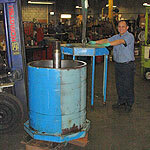 Services – Metro Hydraulic Jack Co. 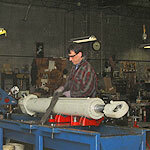 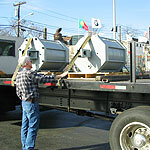 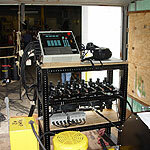 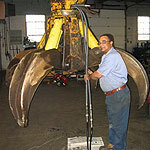 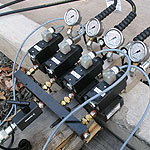 Complete machine shop capability specializing in Cylinder rebuilding & fabrication. 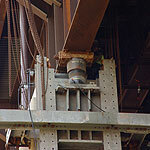 Jacking System Design, Synchronous or Simultaneous, if the structure can be lifted let our experts assist you. 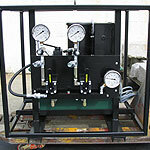 We can customize a system to meet your needs.